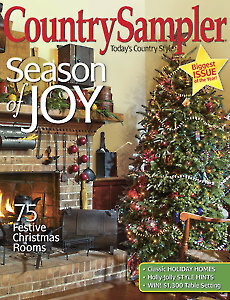 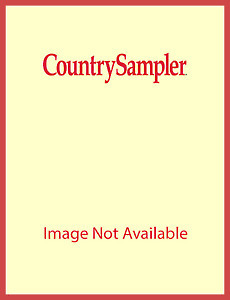 Deck your halls with the holly-jolly ideas and decor in this Christmas issue of Country Sampler. 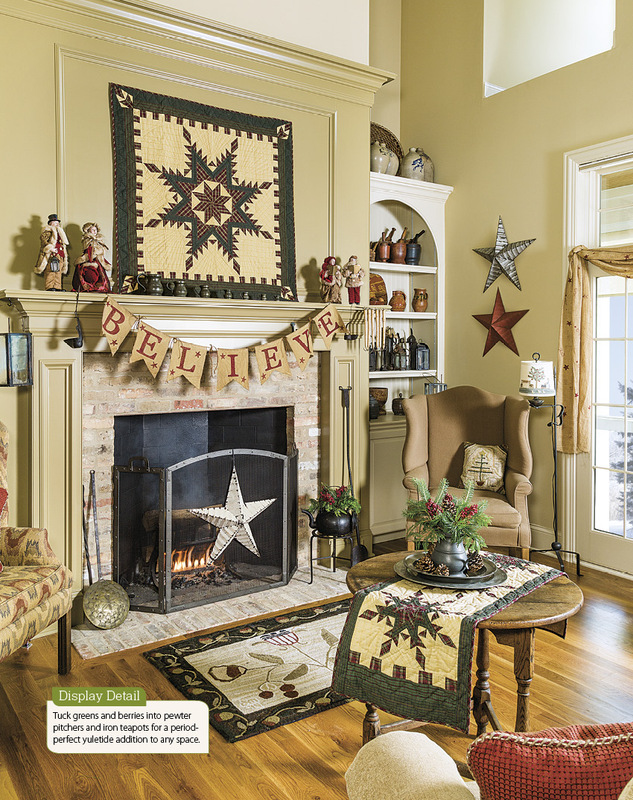 Visit five beautiful country homes, all dressed in their holiday best. 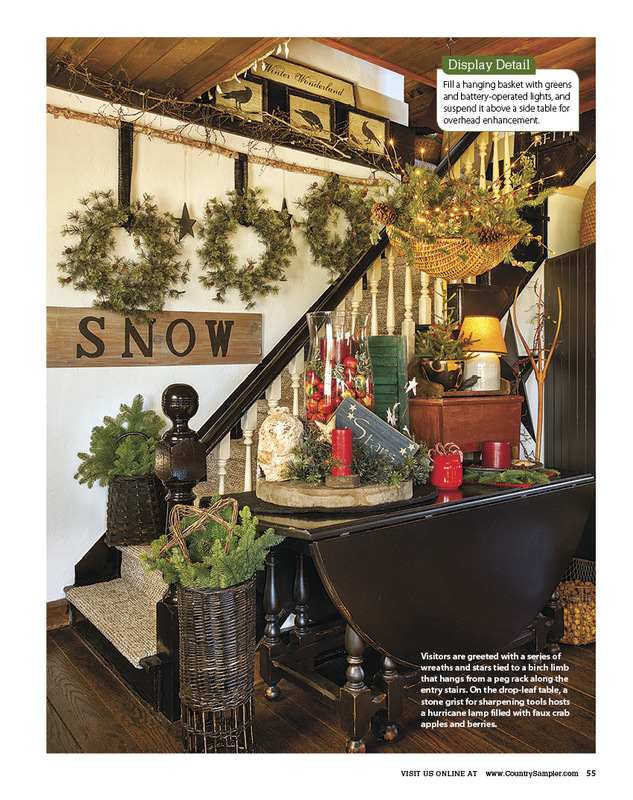 Get budget-friendly tips for creating an old-time Christmas look with natural accents. 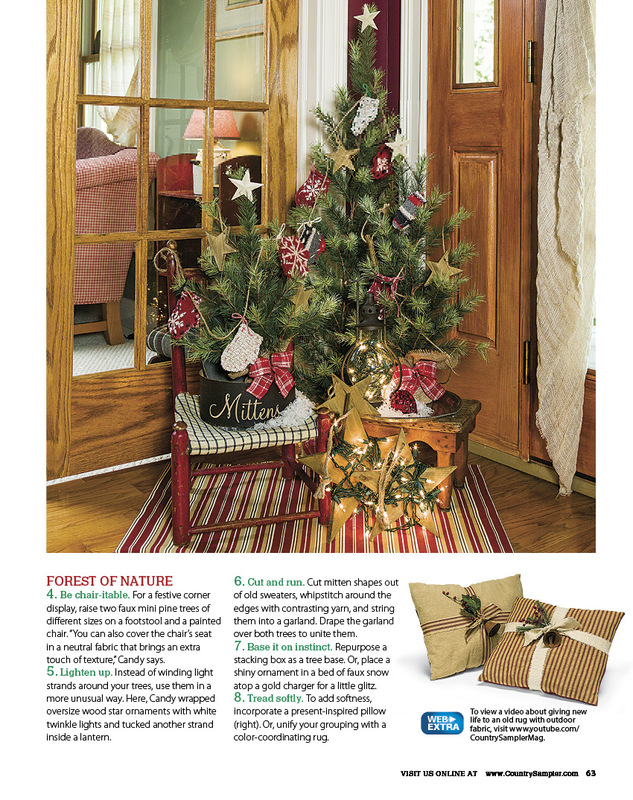 Learn how to make simple holiday vignettes that will brighten up any space. 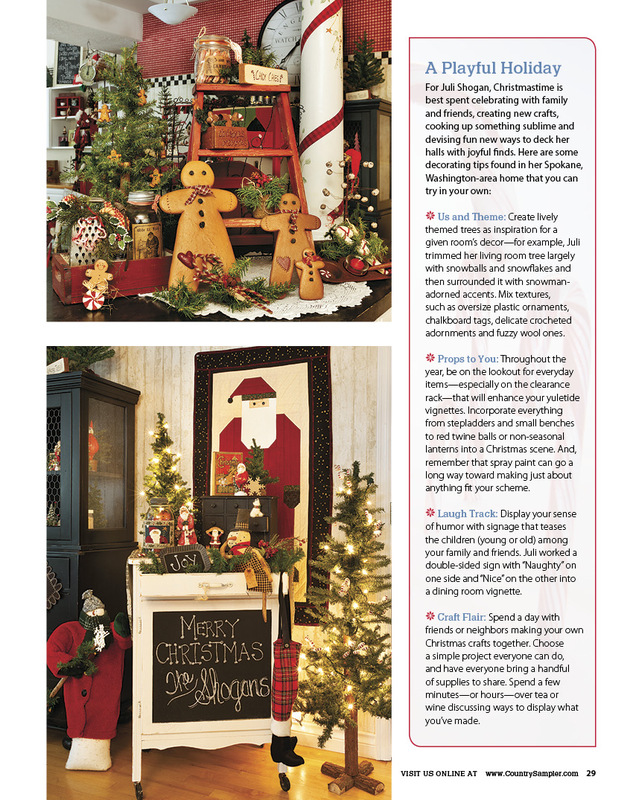 Shop the Craft Fair section for unique gifts and accessories.